With Thanksgiving behind us and Christmas coming soon, holiday cheer is sure in the air! 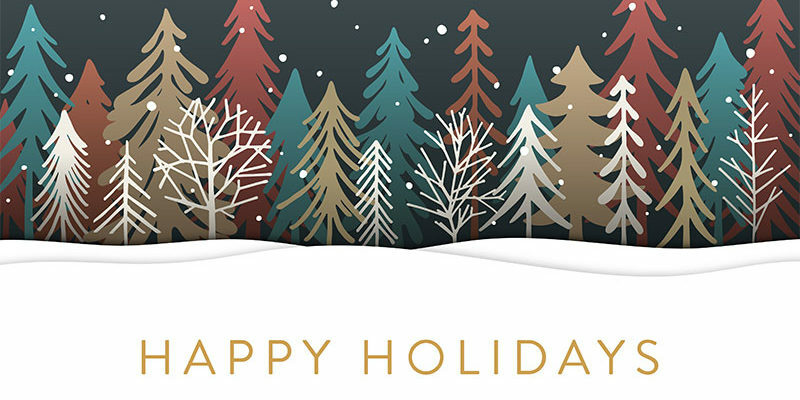 The holiday season is a great time to reflect on all the blessings we have in our lives. In the spirit of being thankful, we at Cassels Garage thought we might make a quick list of things we are extremely thankful for, not just this season, but all year long! Fall is here and we can already smell pumpkin spice everything filling the air here in Melbourne, FL. Soon the pumpkins, gourds, and ghosts will be on every corner and we couldn’t be more excited. 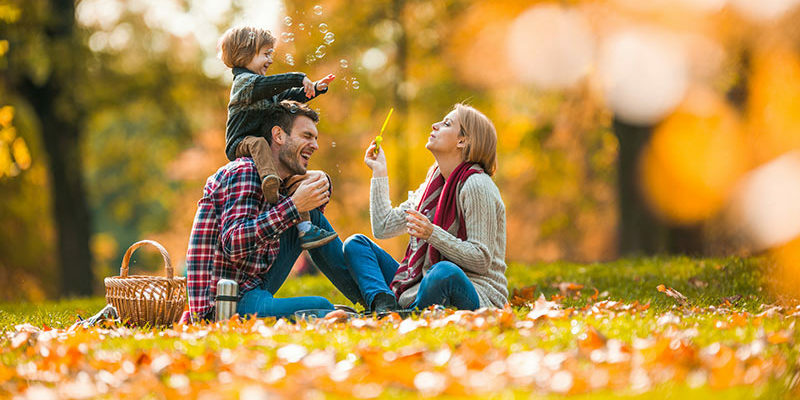 Lucky for us in Brevard County, fall provides us not with just great scents, but also the opportunities for many family fun activities. This week we put together a list of some fun family ideas for activities you and your whole family might enjoy! With the kids back in school, the weekends are time for fun! But, Brevard County has its fair share of rainy days. 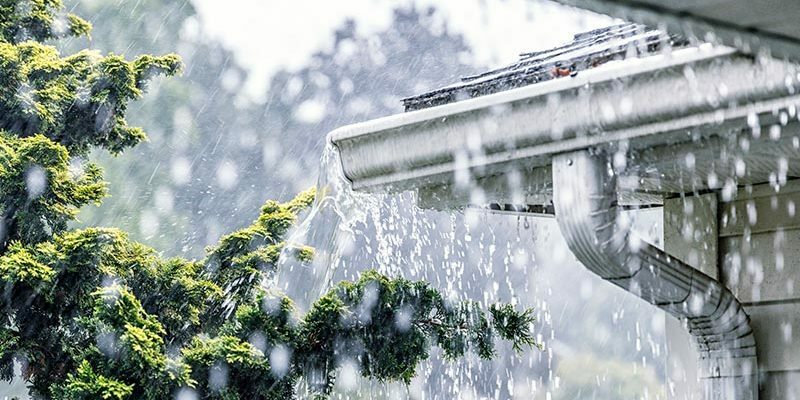 So, what do you do when you are stuck indoors keeping dry? The kids will probably quickly reach for their phones and iPads to seek entertainment. Well, let us help you get them off their phones for a day. 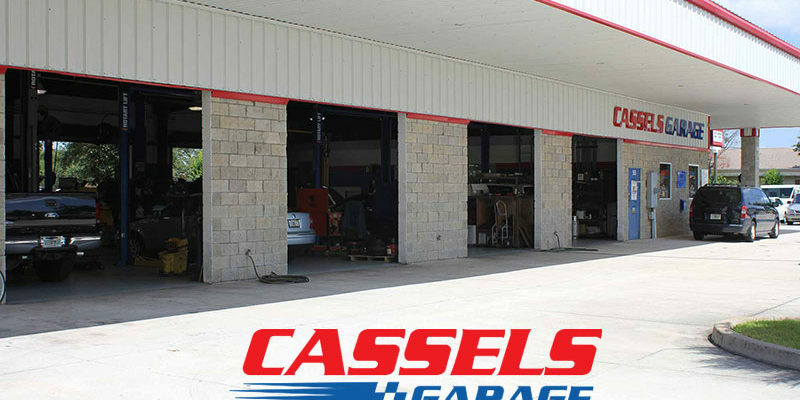 Cassels Garage of Melbourne, FL doesn’t just provide wonderful service for your vehicles, this week we are here to help our customers and readers keep the rainy day blues away with some fun activities that you don’t need a phone on to enjoy! Here are a few ways to do just that. In life, it is important to constantly try to improve in all areas. So, this week we thought we would talk about some common habits that “good” drivers usually have. Take a peek and see if you can apply any of these suggestions to your driving habits. Enjoy! Plan ahead so you never need to rush anywhere. Rushing can lead to common driver mistakes. Take it easy on your stress levels and your vehicle by making sure you plan ahead so you never have to rush anywhere. This is not only a good driving habit to follow but is generally just a good idea across the board. Drive a bit slower than you want to through residential neighborhoods. It may seem like you are just crawling along when you drive through residential areas, but those low-speed limits are set for a reason. Just keep in mind that at any moment a ball could roll out into the street and accompanying it could be a little kid. The general rule of thumb: when driving through a residential area, drive even slower than you think is too slow. And remember that speeding through neighborhoods don’t just put your life in danger but those surrounding you as well. Always remember to signal, even when you think no one is around. It may seem silly but always use your turn signals. The other drivers around you can’t read your mind. Even when you think no one is around, it is good practice and you never know. There might be a driver that you can’t see. So, just try to remember to keep using those signals no matter what! Keep jumper cables in your trunk. Vehicles have a funny way of not working .when you most need them to. So, be prepared. Pick up some jumper cables, store them in your trunk and should you ever need them, they will be there. You also might need to help someone else out so they are always nice to have around. Contain road rage, even when you don’t want to. It can be so hard to contain that anger when someone cuts you off or isn’t following the driving laws but it is very important that we all try to contain ourselves. Just try to let it brush off your shoulders and consciously try not to let it affect your driving. And if a fellow driver is driving recklessly or dangerously please pull over and report it. Never try to outrun a yellow light- it will always turn red. Please, just don’t do it. Even when you think you can outrun a yellow light, just slow down and come to a safe stop. We hope that you found some of these common habits of good drivers useful and easy to apply to your own driving habits. 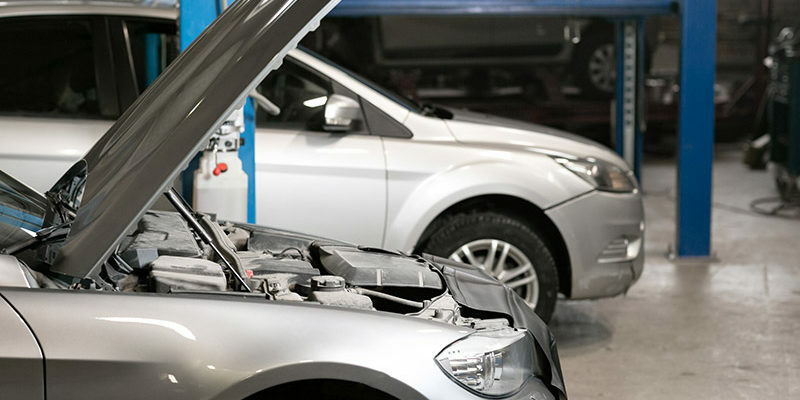 Should you ever need your vehicle serviced here in Brevard County, we at Cassels Garage of Melbourne, FL would love to help you out. Book your appointment for brake checks, vehicle maintenance, or transmission repair online or give us a call today! Sometimes, it is easy to miss what is right in front of our nose. We get all caught up in our day-to-day lives and we miss the signs that something might be off. Is your vehicle one of those things you’ve kind of forgotten about? Well, this week we will be talking about some super simple telltale signs that it might be time to put your old vehicle to rest. Read on!